Universal Power Window Control Module. 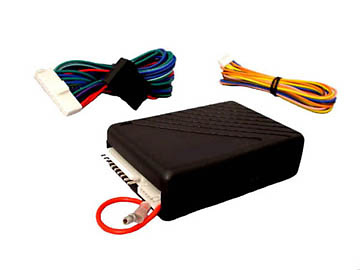 Controls 4 windows on vehicles with positive or negative power window systems. When purchasing the Four Window Power Window Control Module, consider the other items listed below. You can add all desired items from below at one time by clicking the Suggested Items Add Page link.